We still have a long ways to go until Folli Follie’s Black Friday 2019 sale arrives. But you can scroll down the page to check out the details from their last Black Friday sale to get an idea of what’s likely to come. Enjoy! Updated on Saturday November 17, 2018: Black Friday may still be a few days away but Folli Follie’s big sale begins now! Visit FolliFollie.com to pick up to 40% off select sale styles and up to 60% off in their clearance section. Free standard delivery is also included to most addresses. Although we were only able to find a copy of their ad for the UK store, it’s likely many of the same deals extend to the US and other geos. Be sure to check out their site for full offer details. Happy bargain hunting! Do you already have your Black Friday shopping list put together? What are you planning on buying at Folli Follie this holiday weekend? Leave your comments below (you’ll find the comments section located at the bottom of this page). 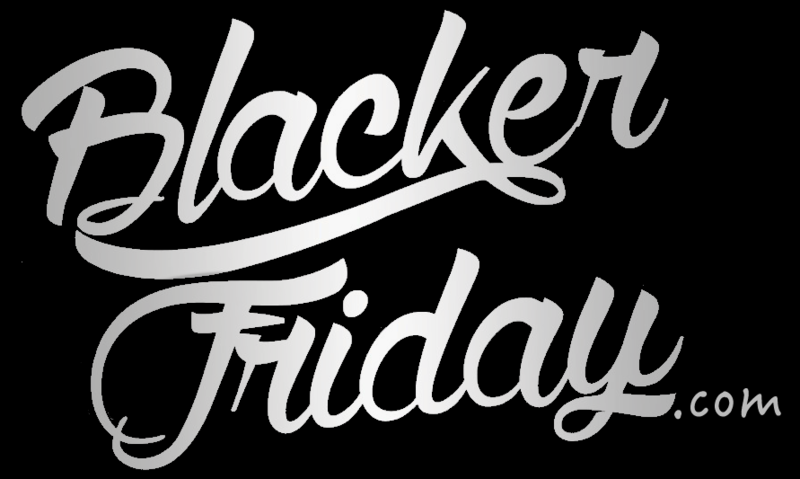 Updated on Thursday, November 23, 2017: Folli Follie’s Black Friday weekend sale is here! Get 30% off your order for a limited time only, no exclusions (that’t the same deal as last year!). Discount automatically applied at checkout. Visit their site or your nearest store to shop the sale. Offer valid for U.S. customers only. Sale ends Cyber Monday, November 27, 2017. Happy Thanksgiving! Your wait is finally over… Folli Follie’s Back Friday sale has just gone live! So what’s going on this year? Well, if you shopped their sale last year, then you probably already know that they love running their annual storewide sale over Thanksgiving weekend. Shop in-stores or through their website to get 30% off absolutely everything. They are advertising “no exclusions” but their usually are some exclusions so you better check out their terms just incase to be sure. In regards to store hours, we’re not expecting any changes. All we know is that this year they will be closed on Thanksgiving day. Happy shopping!